The fusion of Windows 10 and the Xbox One continues. 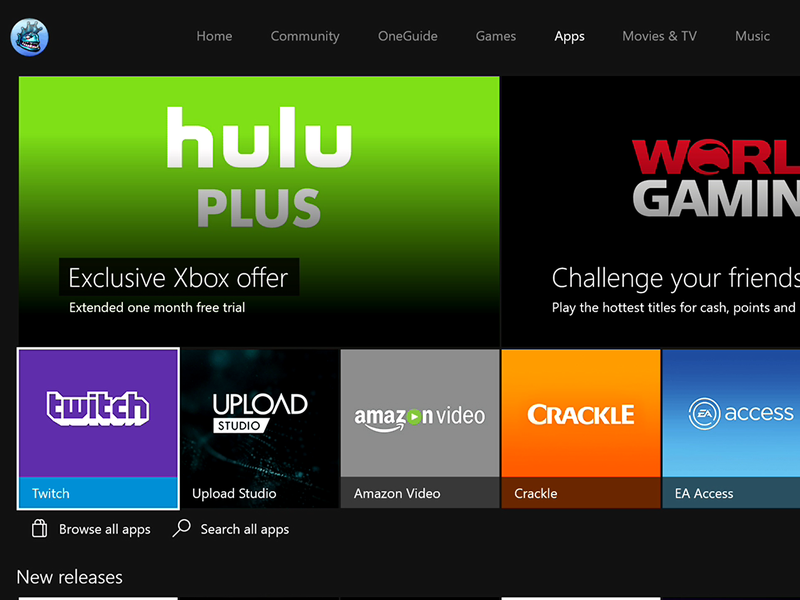 Microsoft will take the next step toward integrating Windows 10 with the Xbox One later this summer, bringing the PC’s Universal Windows Platform (UWP) apps to the game console. 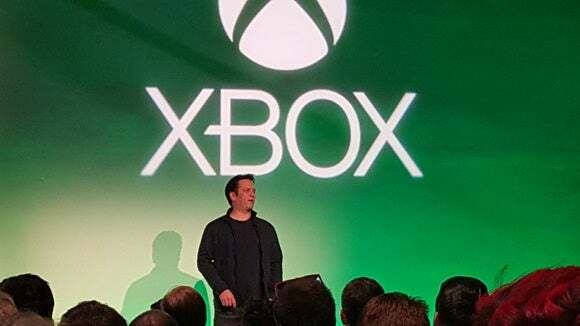 At the Game Developers Conference, Microsoft intimated that the Windows Store and the Xbox Store will be merged, presumably with Windows 10 universal apps offered to Xbox One gamers. That presents an interesting, if not necessarily exciting, future—one in which Xbox One gamers will be able to access their email via the Mail app from inside a game lobby or while a game is loading. Why this matters: Color us skeptical on this one, as it appears that gamers risk getting the short end of the stick. UWP gaming paranoia aside, there’s nothing wrong with bringing more top-tier titles to the Windows 10 PC store. But there’s no gamer on the planet who is going to want to see all the Windows 10 “crap apps” pollute the Xbox Store, whether it's something rather innocuous, like Twitter, or something far worse, such as Hill Climb Racing or Spider Solitaire. Many of the apps already available to the Xbox One also appear on other Windows platforms, anyway. In January 2015, Microsoft’s Xbox team began preparing for a future in which the Xbox One and Windows 10 PCs collide. That has included an overhaul of the Xbox One interface to more closely align with Windows 10, a Windows 10 Xbox app to allow gamers to remotely play games using the console, and shared saves between games like Quantum Break. Microsoft also said this week that it will bring cross-platform play between the Xbox One and the Windows 10 PC, beginning with the hit game Rocket League. The most recent source of controversy has been over apps written as so-called universal, or UWP, apps. On Windows, they’re the more familiar utility apps that ship with the Windows 10 OS, such as the Calendar and People apps. But Microsoft has also begun bringing games originally written for the Xbox One console to the Windows Store, as UWP apps. This helps bolster the offerings in the Windows Store but it's also worrying some in the gaming community who fear UWP apps will replace traditional, modifiable Win32 games. Microsoft has said that it will make UWP moddable, however—the results of which could ripple through games as well as other UWP apps like Edge. Now, it appears that Microsoft’s Windows Store and the Xbox Store will fuse, so that gamers won’t necessarily know (nor presumably care) whether they’re playing a game written for the Xbox One or Windows 10.